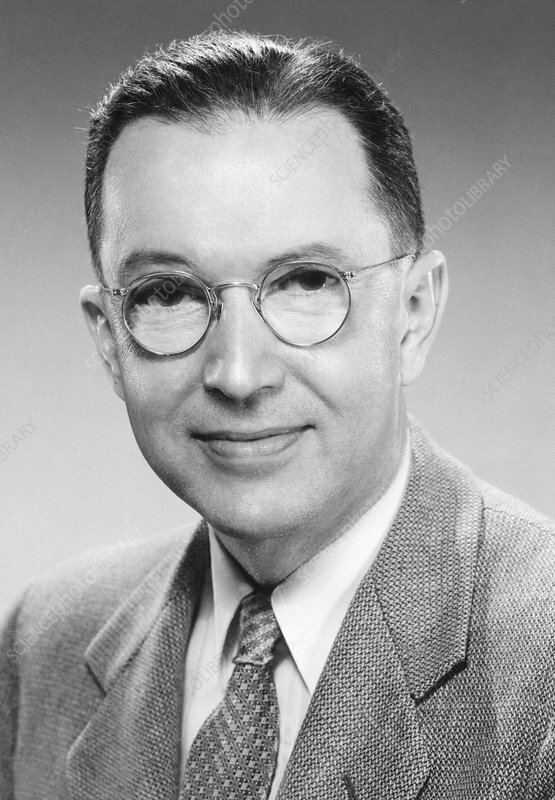 William Higinbotham (1910-1994), US physicist. Higinbotham created one of the first computer games, 'Tennis for Two'. It was played on an oscillator screen and was made to entertain visitors to Brookhaven National Laboratory, where Higinbotham was the Head of the Instrumentation Division. During the Second World War Higinbotham worked at Los Alamos National Laboratory, the home of the Manhattan project to build a nuclear bomb. After the war he campaigned for nuclear non-proliferation.